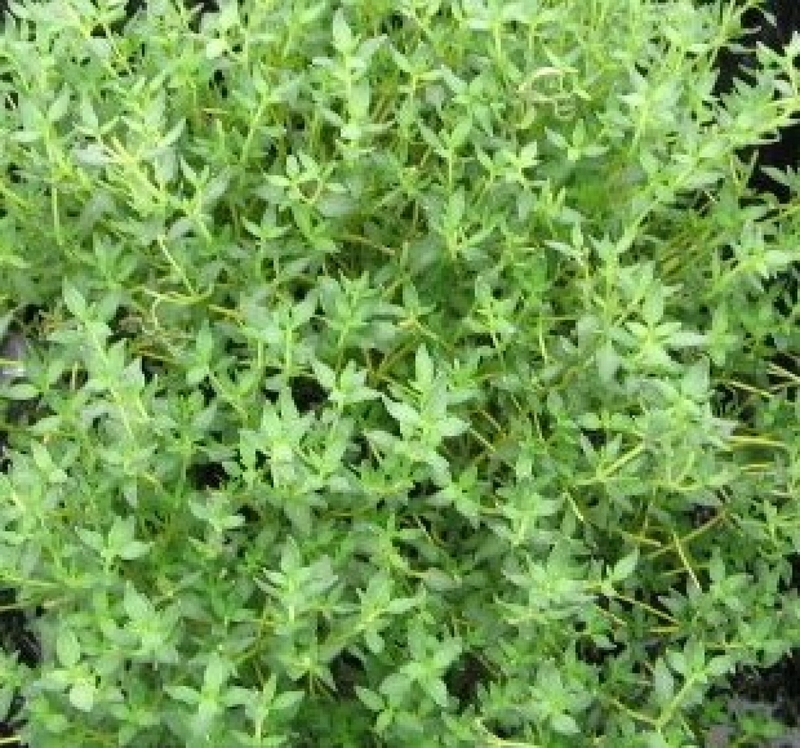 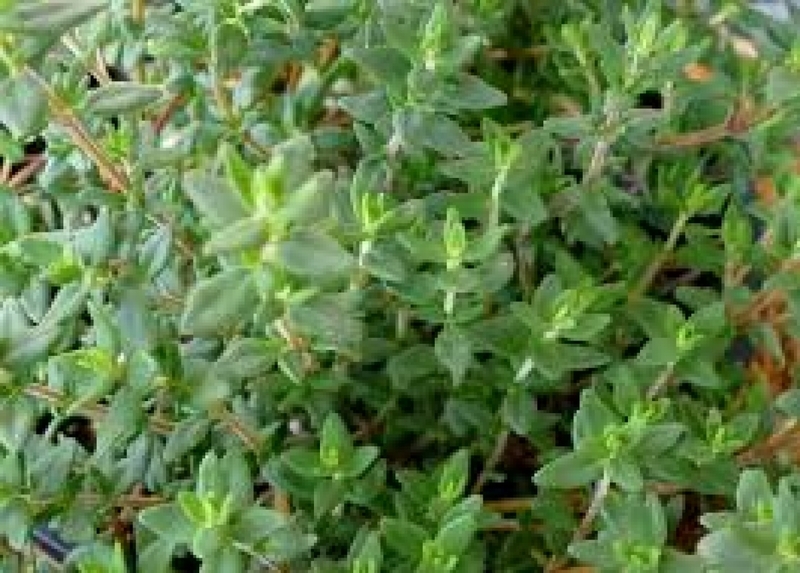 This Thymes is a low growing bushy thyme with gray, narrow leaves. 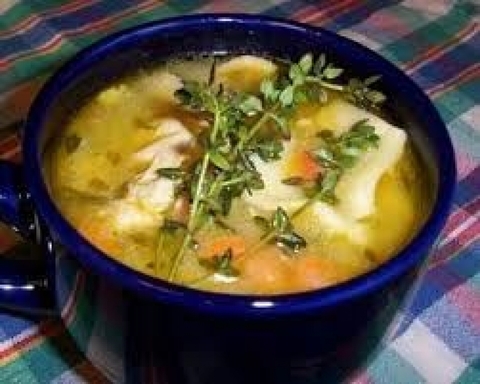 It is one of the best culinary varieties. Grow your own French Summer Thyme and add flavor to your dishes or create a beautiful ground cover in your yard. 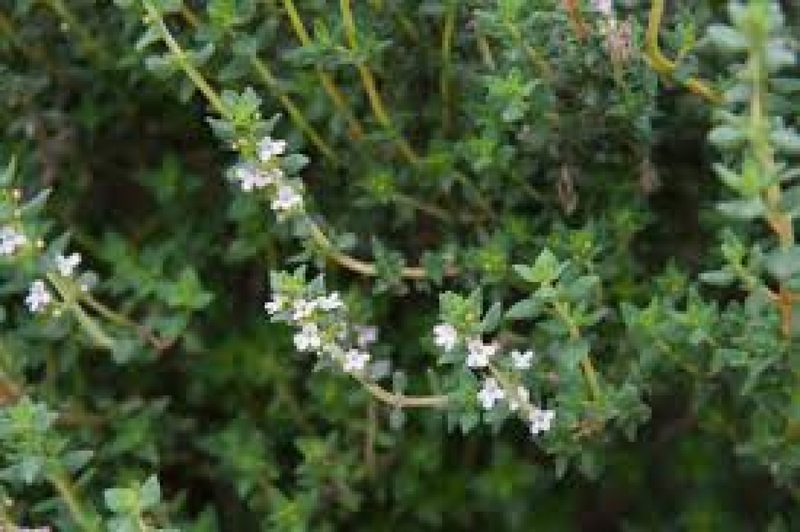 It a kind of same species (T. vulgaris) as English Thyme and German Thyme but different cultivars.